Hi All!! 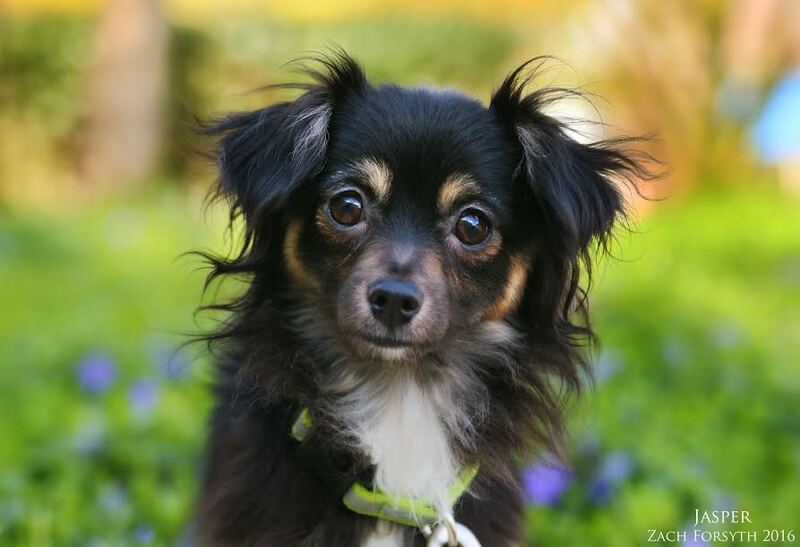 I’m Jasper, a shy, but sweet 2 year old long haired chihuahua mix. I’m a bit of a sensitive guy and really need someone with time & patience to help me come out of my shell. But it is so worth it because once I do, I am quite the energetic and entertaining guy! Because of my socially sensitivities, I need to be with someone who owns their home and has a lot of space, as apartments in the city are just a little too overwhelming for me. Also, I need to be in a home that is quiet and low key without kids. But I do enjoy hanging with my other furry dogs friends and those fluffy felines as well! And boy do I love to snuggle! And I come to you neutered, vaccinated, and micro-chipped with an adoption fee of $250.